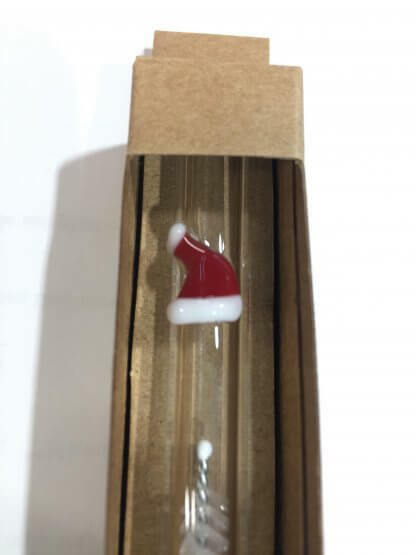 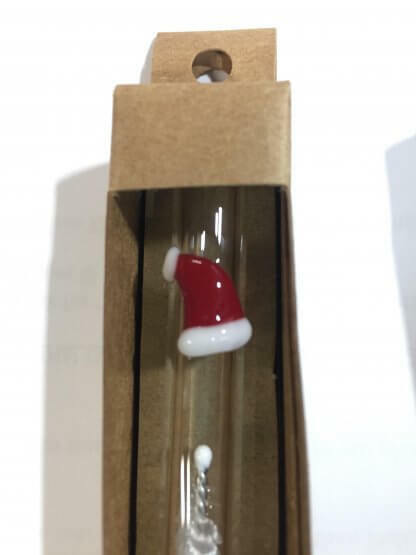 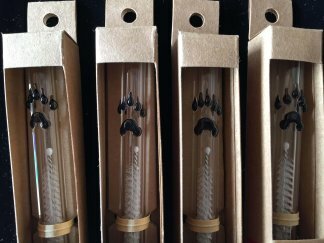 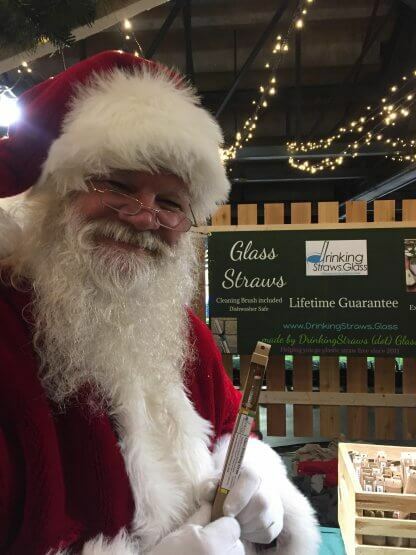 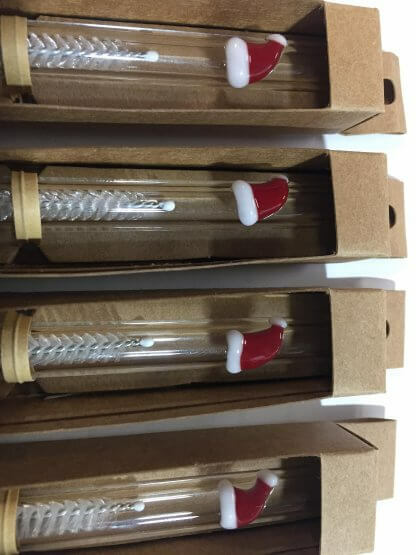 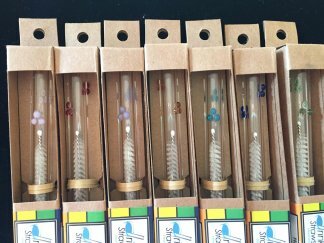 Celebrate the holidays plastic straw free and festive with our Santa Hat Glass Straw. 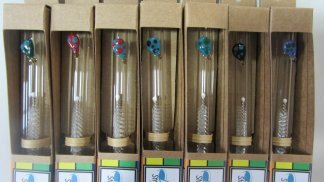 Handmade with love and easy to clean. 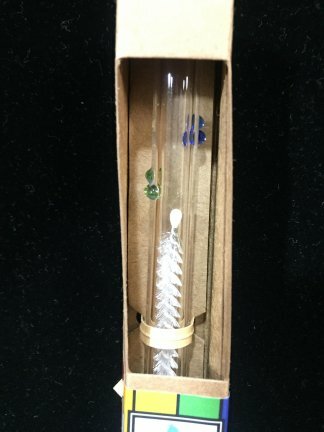 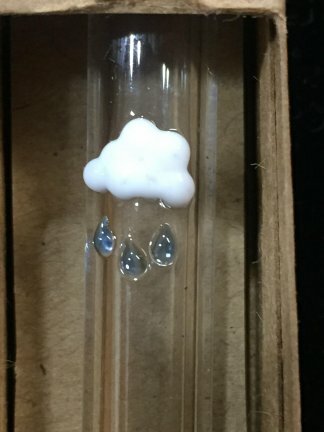 Cleaning brush included but also dishwasher safe.